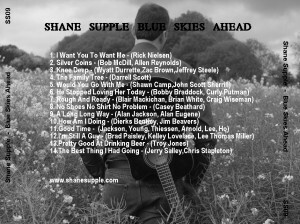 Well Shanes new album “Blue Skies Ahead” is finally finished, done, dusted and ready to go. 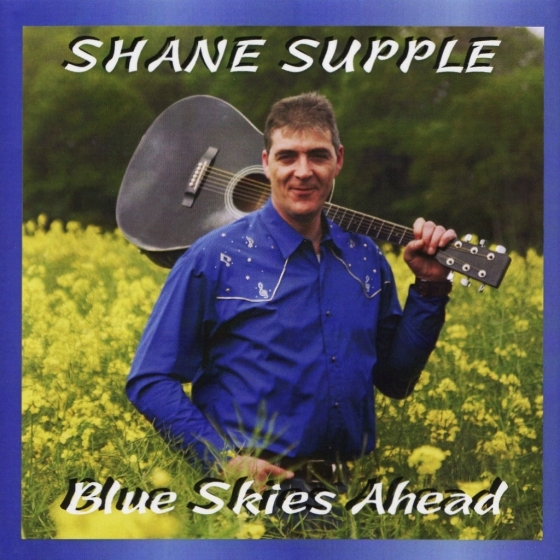 Strangely for Shane this is an album of cover songs rather then original songs, He wanted to record some of his favorite songs and so he went into the Blue Shed studio sat down and started recording. 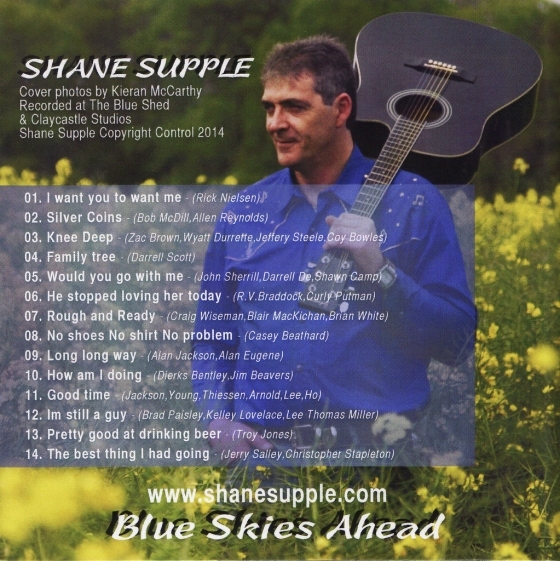 The songs on this album may surprise you as they are not all big hits here in Ireland but as Shane says they are all big hits in my house, I love these songs I just wanted to record them and I was lucky enough to get the chance to do so. Cover photo and design by Kieran McCarthy. 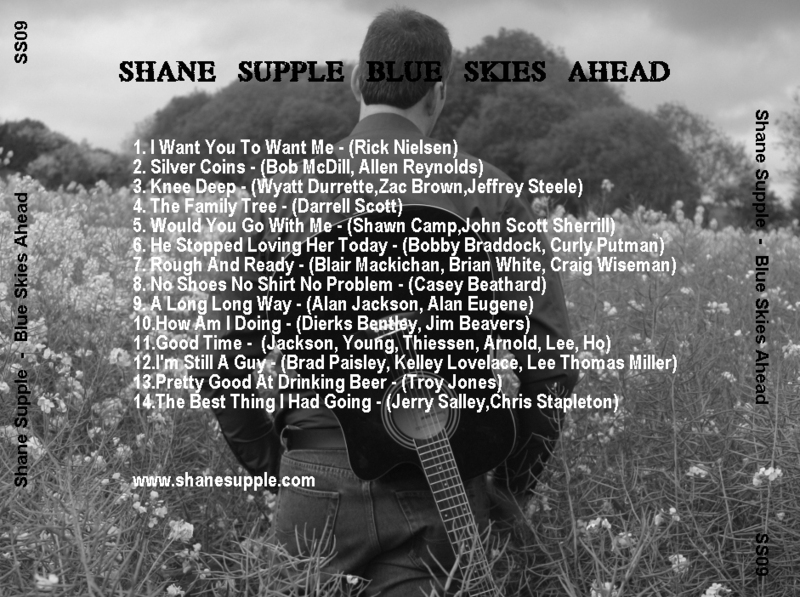 Graphics & Artwork KMC Graphics www.kmcgraphics.com Recorded at the Blue Shed & Claycastle Studios.